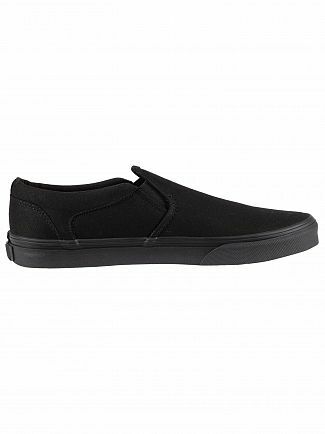 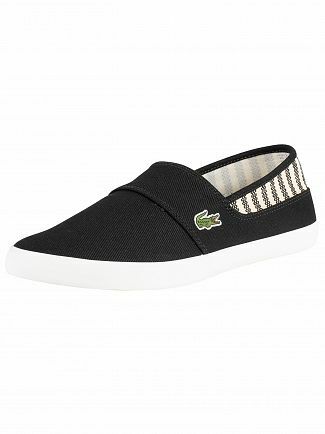 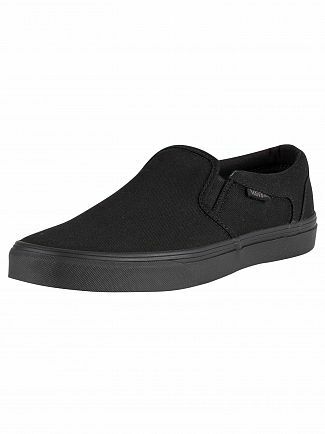 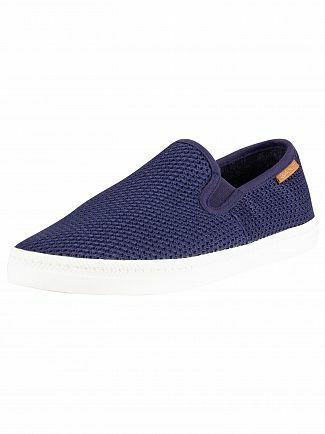 For comfort and convenience combined, look no further than this page for men's slip on shoes. 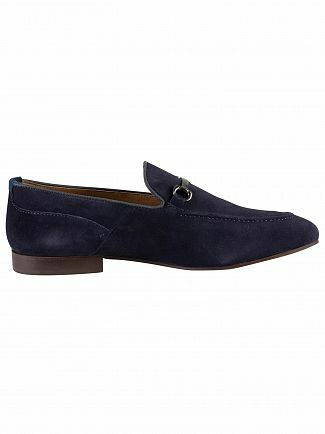 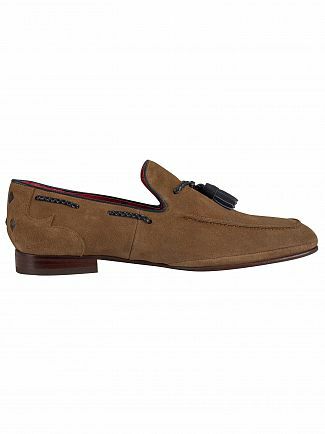 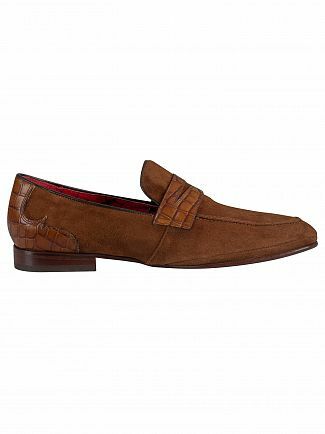 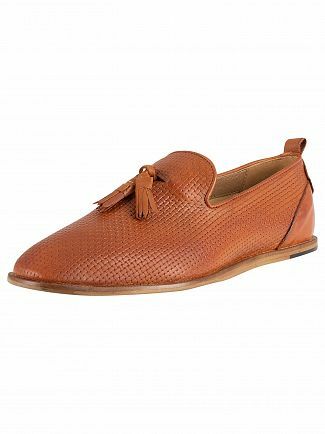 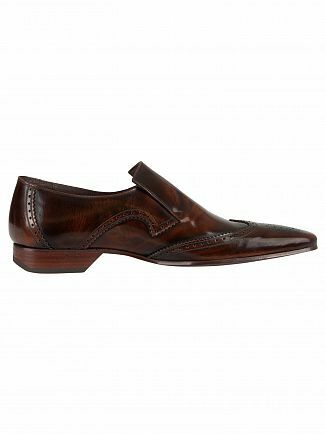 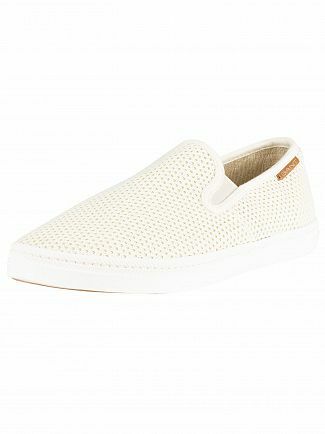 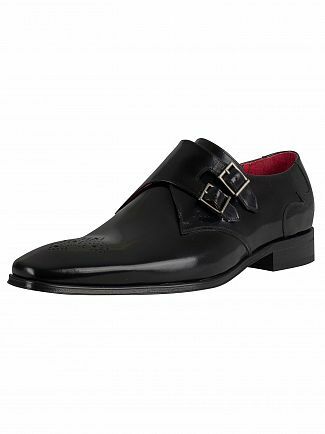 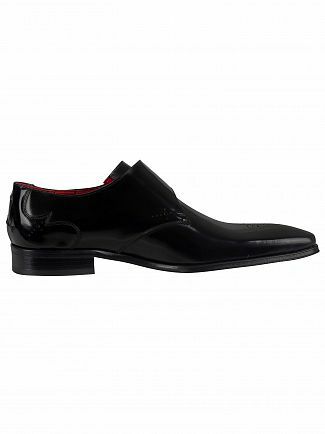 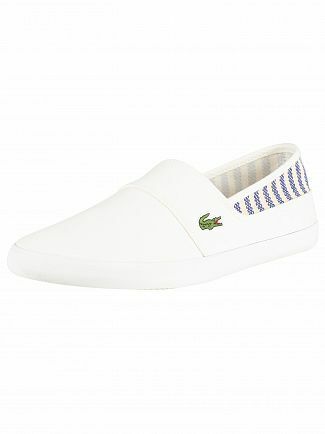 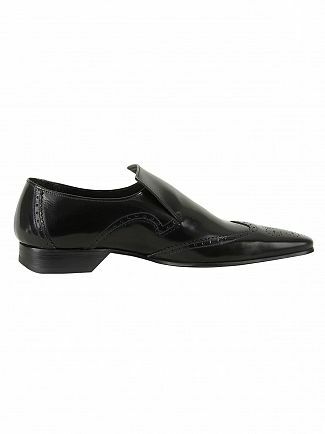 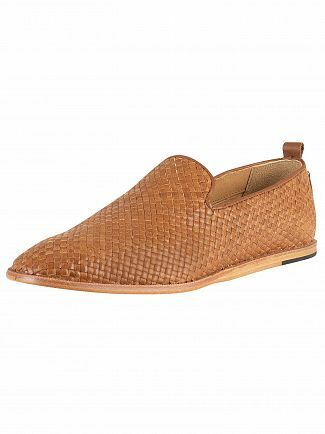 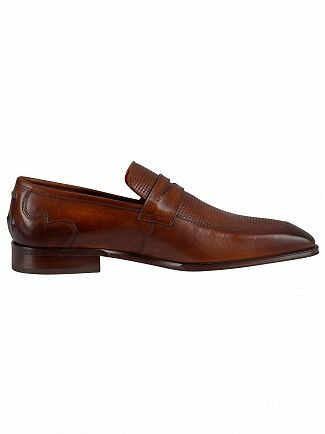 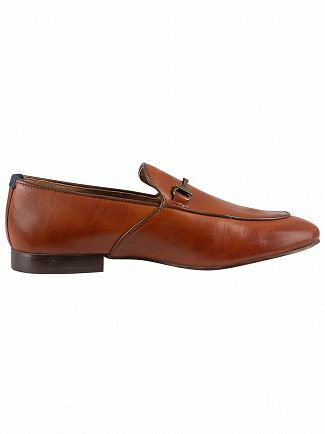 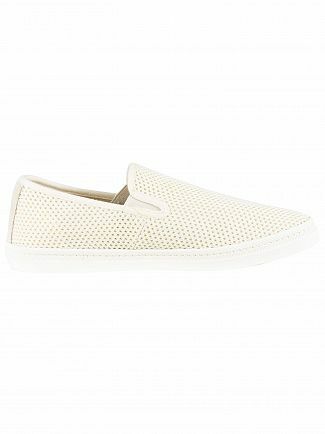 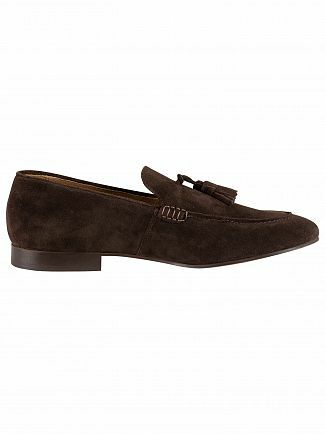 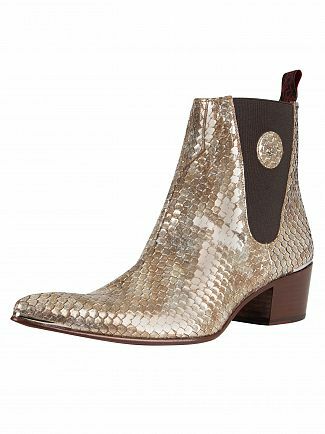 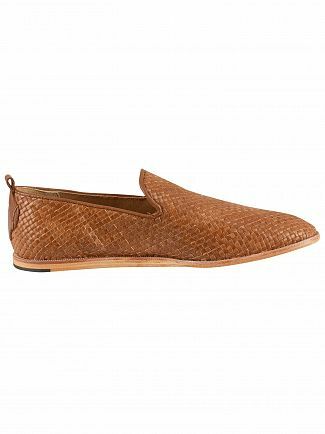 Great shoe brands such as Jeffery West are included our collection of men's slip on shoes. 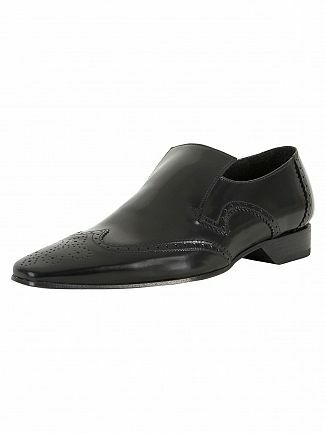 Formal and casual slip on shoes are available, so why not pick up two pairs - one for work, one for the weekends. 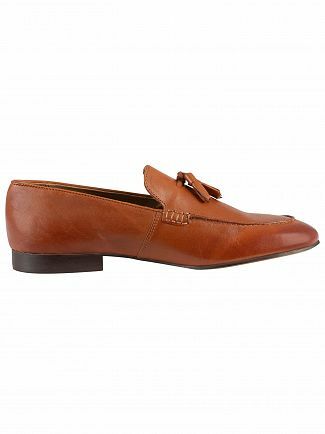 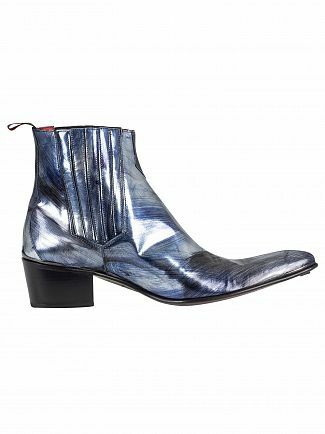 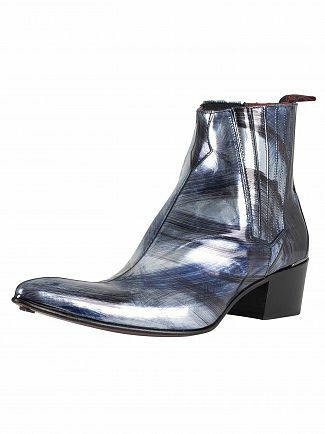 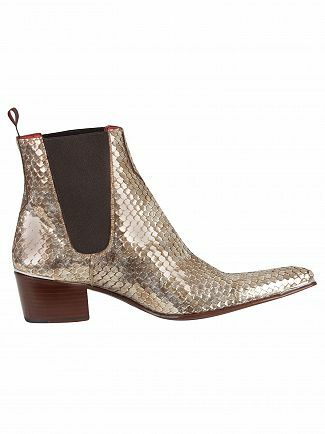 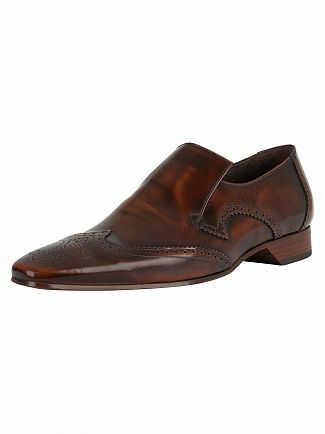 Standout's range of slip on shoes also complement our jeans and suit collections, so don't forget to take a look and piece together a new outfit. 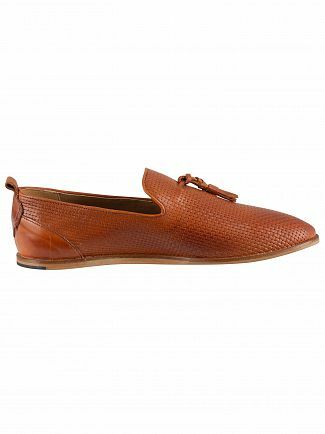 Shop today for next day delivery!